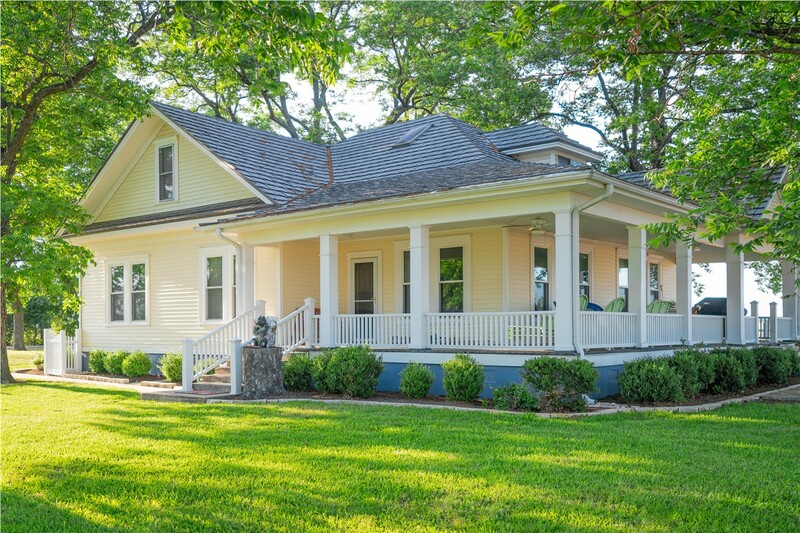 Choose from bow windows, garden windows, and more in a variety of colors and styles that will complement your home perfectly. Your windows have a huge impact on the way the exterior of your home looks, but they have a huge effect on your interior spaces too. Dingy, foggy, drafty windows will make you want to keep the shades closed. 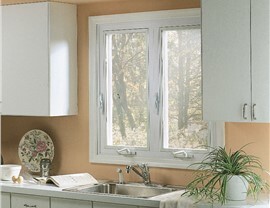 Look forward to opening your windows again with replacement windows from Mad City Windows. There are some places traditional windows can’t go. 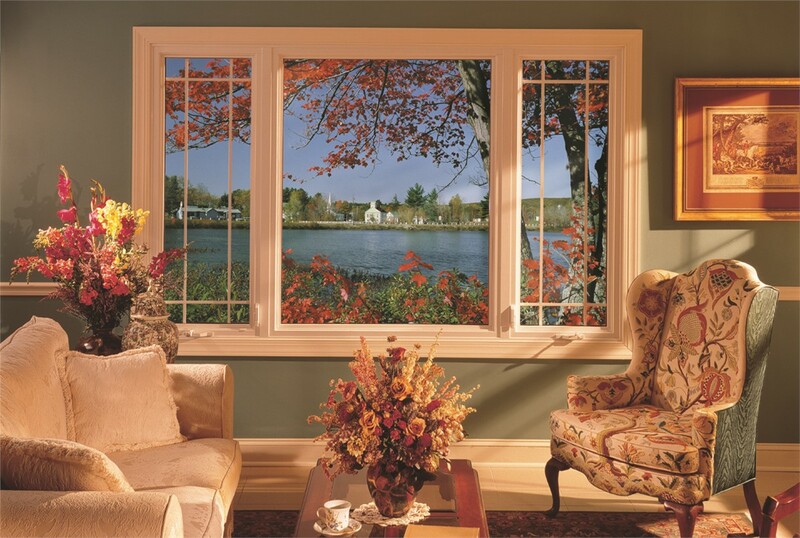 For those spaces, turn to awning windows. This unique window style allows for maximum space efficiency, because the window opens outward instead of inward. 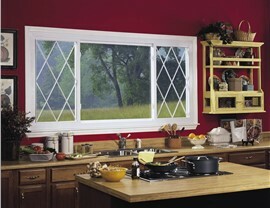 In addition, the window utilizes a crank, which means effortless operation in even the tightest of spaces. They are energy efficient too because they seal shut tightly when the window is closed. If you’ve got a great view you want to take advantage of, or if you’re just looking for a stylish way to add a little extra seating to an interior space, consider bow windows. 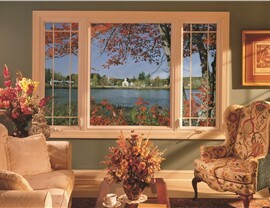 This window style utilizes 180-degree construction, providing you with ample room to sit and soak up the sun. 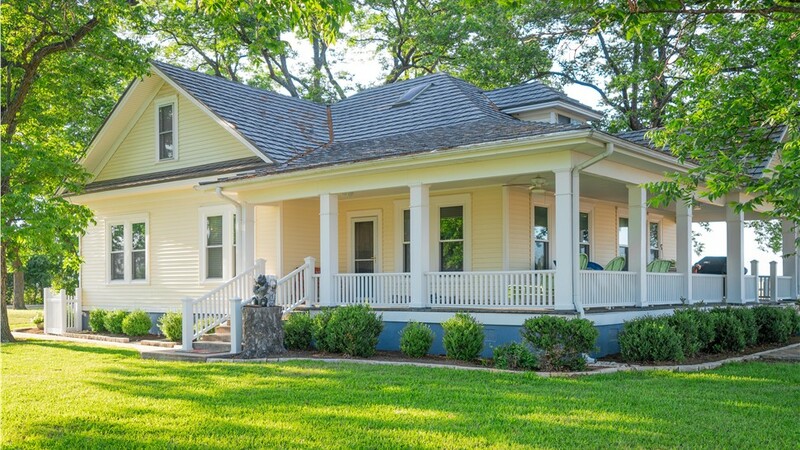 Because they are fully functioning windows, they’re also a great way to ventilate any space. 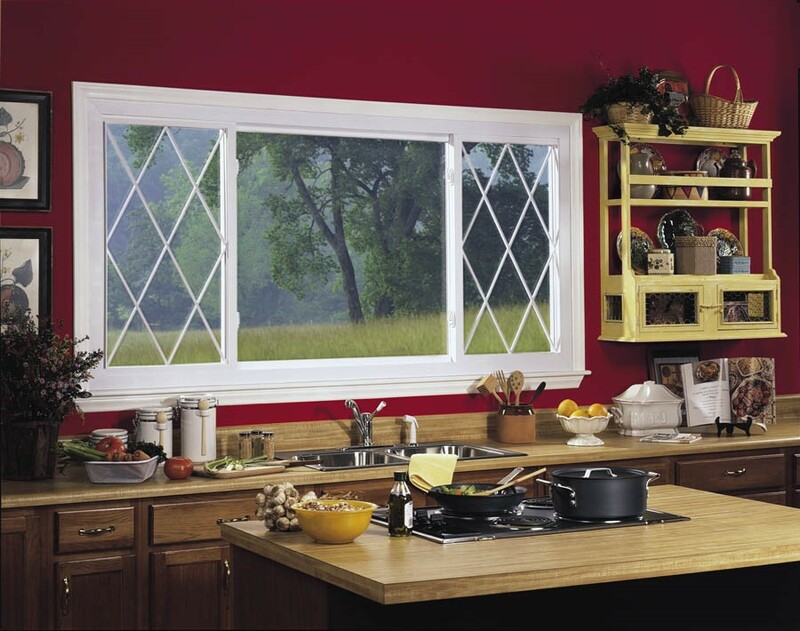 We offer a wide range of Madison replacement windows at Mad City, which means we proudly offer garden windows! Their unique construction provides you with plenty of window sill space to place potted herbs and plants, making them the perfect addition to any kitchen, or anywhere else where you would like to grow your green thumb. Mad City Windows offers a complete range of window styles in a wide variety of materials and colors, so you can get windows that look like they were made just for your home. 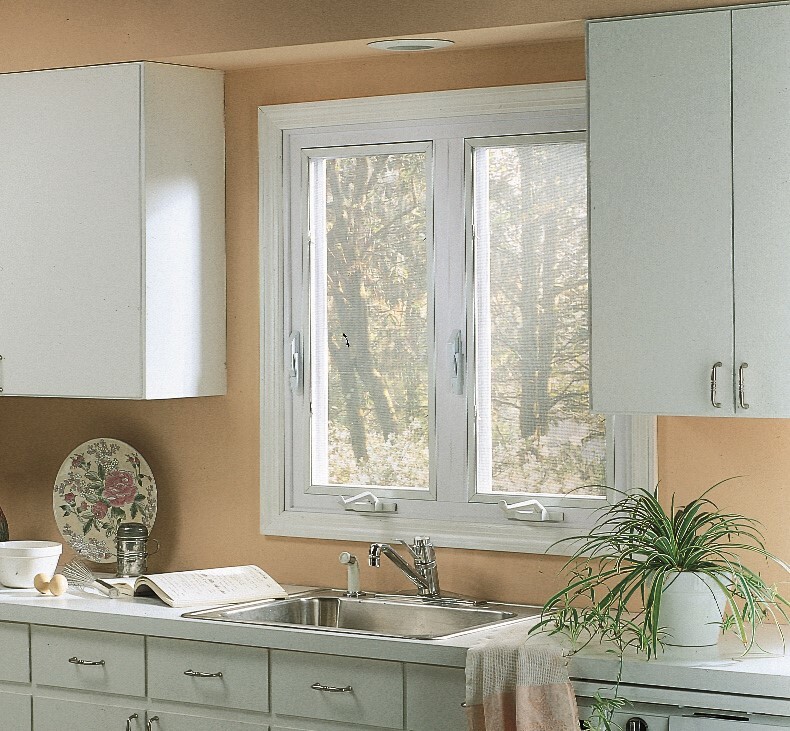 Allow our Madison remodelers to tell you more about all of your replacement window options, including our lifetime repair warranty, by giving us a call today. You can also fill out our online form to get your free estimate!